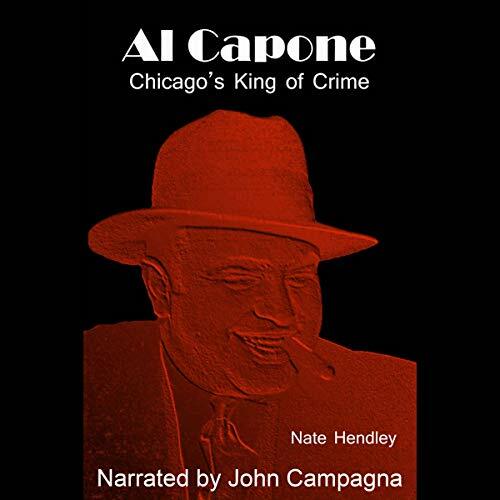 Crime writer Nate Hendley examines the life and crimes of Al Capone, the world's most famous gangster, during his brief reign over corrupt Prohibition-era Chicago. This was a very interesting book. It tells the story of Al Capone and how he took over the criminal activity of Chicago. It was a fast read, but very informative. I really enjoyed the book. I was given a copy of this book in exchange for a honest review.